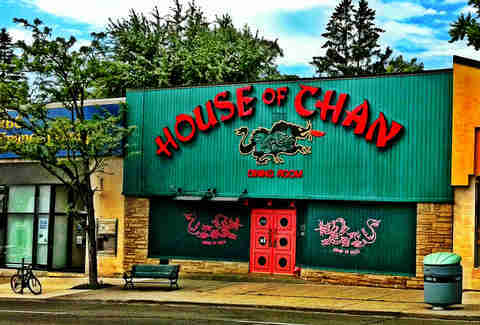 In more than 50 years of operation, not much has changed at the Chan -- the decor, the menu, or the attentive staff -- and that’s because it doesn’t need too. 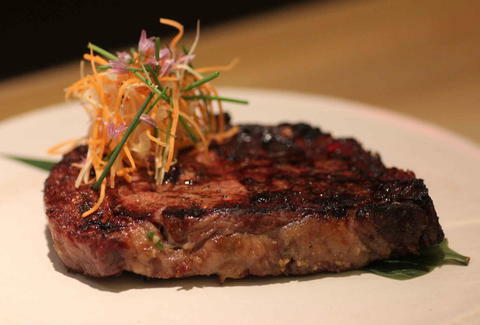 Only USDA Prime cuts here, and the prime ribeye king steak is 16oz of pure goodness, and is proof that Canadian-Chinese food is the best in the freaking world. 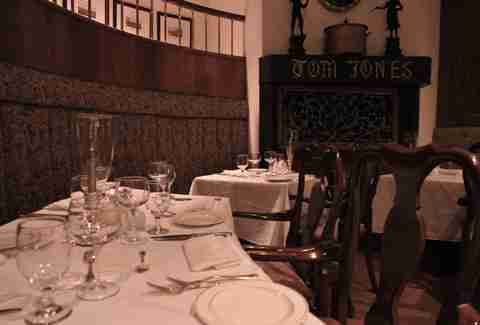 Sure, it's not run by that Tom Jones (that really would be unusual), but this legendary TO steak spot does have live piano music, a wood burning fireplace, and the best New York strip loin in town. This might be the best stop in town when it comes surf and turf. It’s on the pricey end of things (otherwise it would certainly be higher up) but it’s justified through the food, expansive menu, warm ambiance, and even better wine list. Plus, it's not everywhere you can get a double porterhouse w/ a whole lobster on the side. They won’t try and win you over here with a massive slice of beef, instead, for a mere $29, you get a 10oz flat iron steak that rivals any other in the city. If that’s not your cut of choice, go for the Ontario dry-aged ribeye. 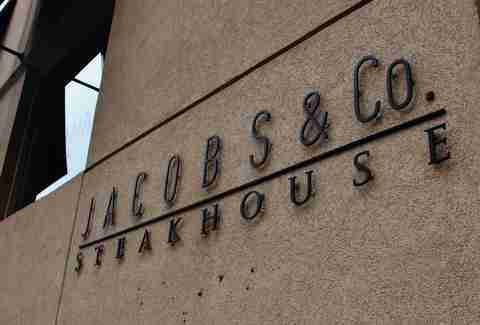 If you want your steak to have a dramatic entrance, this is the place to go. At Ruth’s Chris, they cook up massive portions of USDA Prime steaks at 1800 degrees Fahrenheit, add some butter and then serve it up on a 500-degree plate, still sizzling. Nod politely as everyone applauds your choice. Serving up steaks to Toronto since 1959 -- Barberians is an institution in the city. 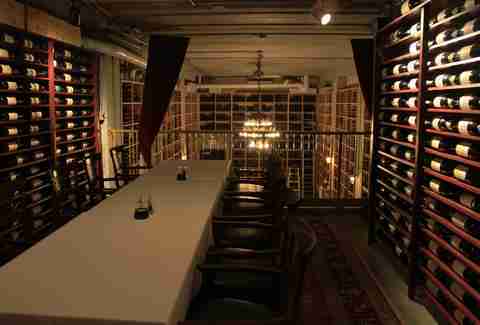 The restaurant is in the basement of a beautiful building and there’s as much pride to be had in the great service, atmosphere, and heaping servings as there is in the food. 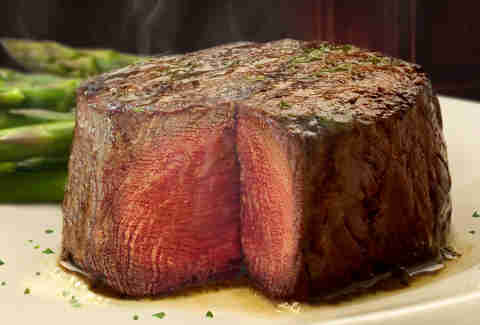 Here, a 24oz ribeye will run you $58.50. At first glance, this place doesn’t look much different than any of the bars it shares its turf with, but you’ll find something much different inside -- delicious, delicious meat. 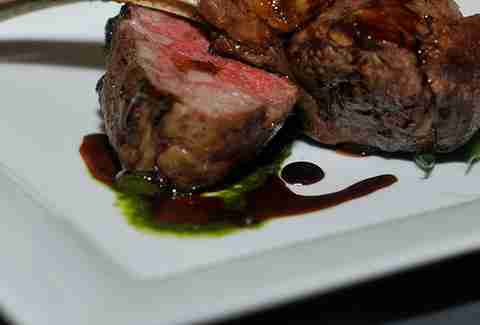 They cook it up French-style, Sous-vide, coming out with a finished product that is extra juicy and flavorful. These guys are pretty safe at the top of the pile and their secret is -- surprise -- the meat. 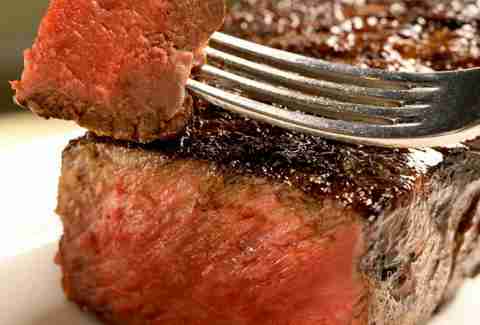 The dry-aged beef here is top notch, so flavorful you’ll almost certainly make primal, guttural noises as you eat it. 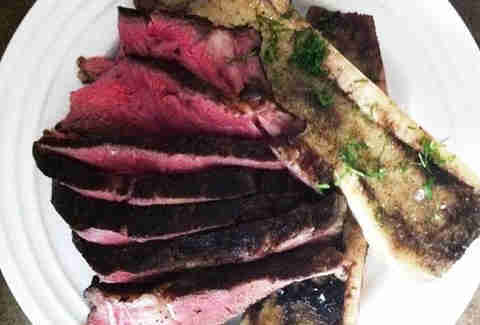 Go for the 14oz ribeye for $50, farmed in Alberta and aged for 40 days.